Peter Strzok’s arrogance displayed at the Congressional Oversight Committee hearing on TV was infuriating. With their superior noses high in the air, Mr Strzok and the democrats behaviorally said f*** you to the Republicans, the law and We the People. It was disgraceful watching Mr Strzok and his democrat posse insult our intelligence by claiming, despite overwhelming evidence, FBI agent Mr Strzok had no bias against Trump. The thing that got my blood boiling was Mr Strzok’s snooty attitude. His facial expressions and body language said, “ How dare you question me. I don’t have to answer any of your questions. F*** you Republicans and fly-over-country Trump-supportive Americans.” Mr Strzok and his fellow FBI agent Ms Page impugned Trump supporters as smelly hillbilly Walmart shoppers. https://bit.ly/2mgvSSM Mr Strzok epitomizes the American left’s disdain for everyday Americans –We the People. 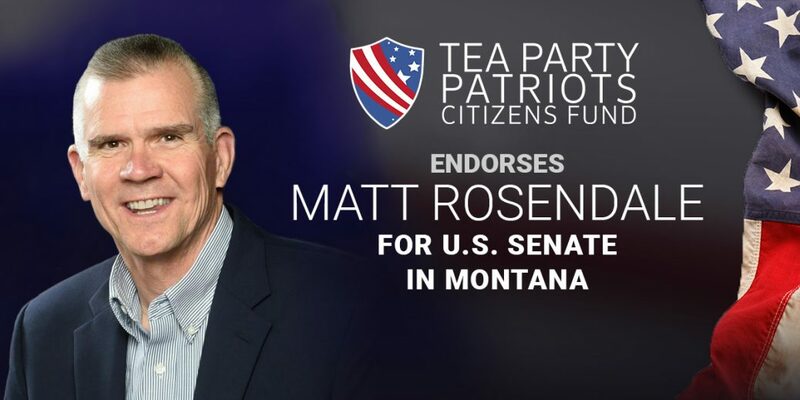 I’m in Montana with the Conservative Campaign Committee campaigning for conservative Republican Matt Rosendale for US Senate. We produced a video ad in which I explained how crucial it is that we folks who love the direction Trump is taking our country stay politically engaged. We must get out the vote for the swiftly approaching midterm elections. If the democrats take control of congress, first on their agenda will be impeaching Trump and blocking and reversing Trump’s progress towards rolling back Obama’s punish-America-legacy. The last thing we need is people who share Strzok’s mindset back in power. Democrats’ behavior during the oversight committee hearing was off-the-chain rude, crude and arrogant – emitting a repulsive stench of superiority. It truly was infuriating watching Democrats, in essence, give the law, Republicans and We the People their middle fingers. Democrats and the American left truly do believe they are our betters. And when we disagree with their attempts to control every aspect of our lives “for our own good”, they gang assault us in the media, seek to criminalize our opposition and encourage their minions to physically beat us up. https://fxn.ws/2IVaz1M Meanwhile, leftist media constantly lectures us everyday Americans to be more tolerant of attacks on our traditional values, principles and institutions. Leftists tell us to be more civil, less hateful and mean-spirited. Do we really want people with this insidious wacko kind of thinking back in power – calling the shots, mandating how we must live our lives? If democrats take back Congress in November, rest assured, they will continue leftists’ transformation of America. Rosendale is boldly 100% supportive of Trump’s make America great again agenda. Do we need this guy in Washington or what!